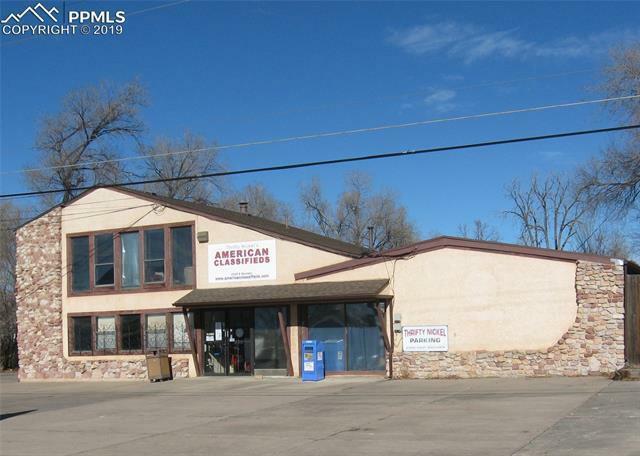 4, 468 SF, C-6 Zoned Retail/Warehouse. 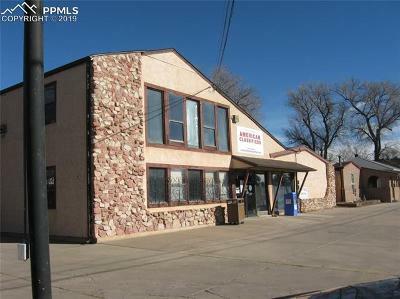 4+ Offices, 4 bathrooms, 11+ Parking spaces, includes ~1, 000 SF apartment/living space. 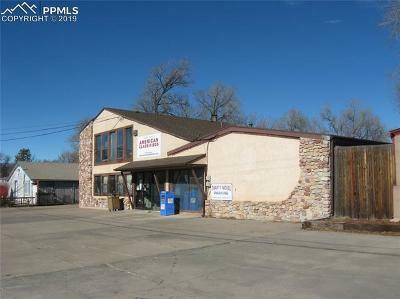 The lot is 19, 700 SF (~.45 acres), which contains a fenced and gated cement outside storage area. Property has three storage buildings with overhead doors totaling approx. 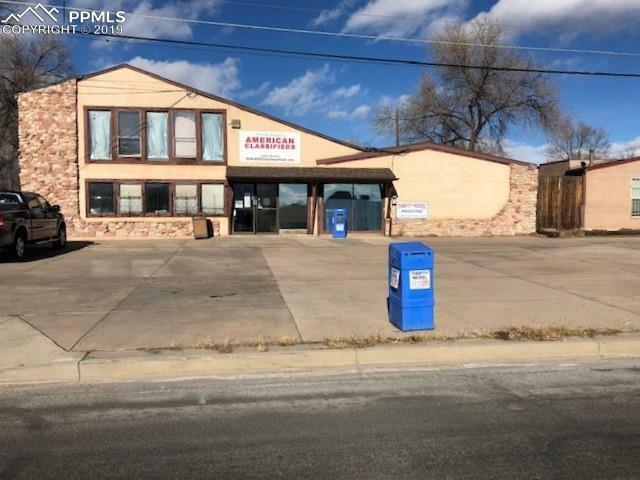 3, 300 SF.